MUST SEE! 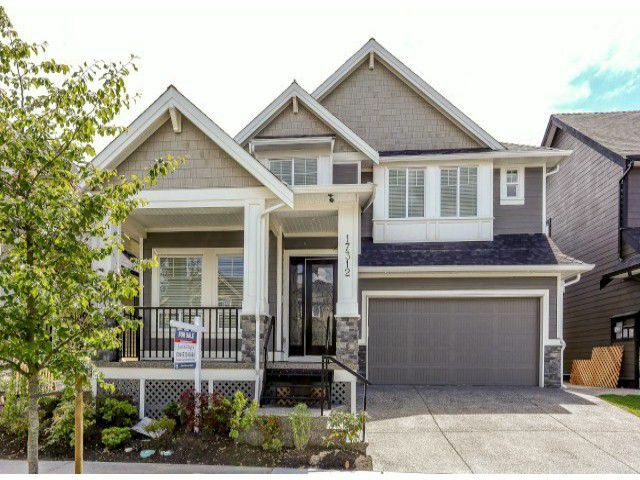 Quality home in Summerfield, built by an experienced builder. Beautiful home with an open floor plan and a VERY LARGE spacious kitchen. 10' ceilings on main floor. Crown moulding throughout the home. Open ceiling above great room.4 spacious bedrooms on the top floor, Master bedroom with a vaulted ceiling, and a media room with bar on basement floor. Pacific home warranty includes 2-5-10 year new home warranty. Built by designated builder by Home Owner Protection Office. Minutes away from US border. White Rock beach, and shopping centres. Price includes GST(5%) & BCTT(2%). Call now!